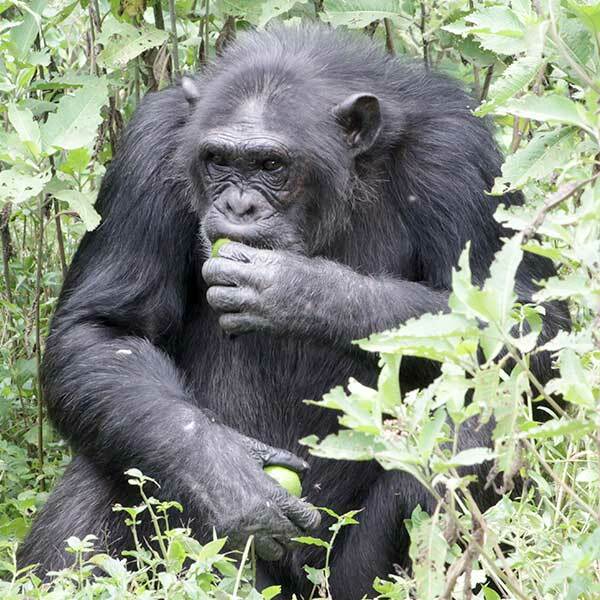 My name is Sophie and I arrived at Ngamba in 1998. I was on my way to Dubai as part of the illegal pet trade before being rescued and sent to Ngamba. I absolutely love building nests and know my way around the forest, often showing new chimps where the best fruit trees are.